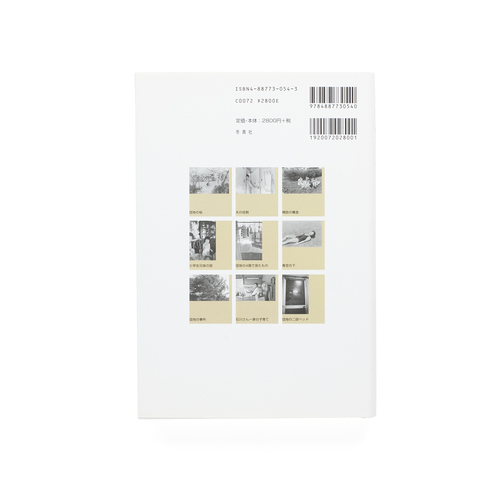 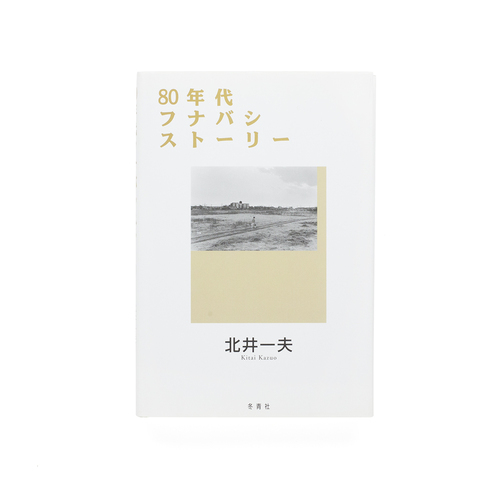 Originally published in 1989 as Funabashi Story, Kazuo Kitai’s 80’s Funabashi Story is a 2006 re-print published by the Tokyo based gallery and publisher, Tosei-sha. 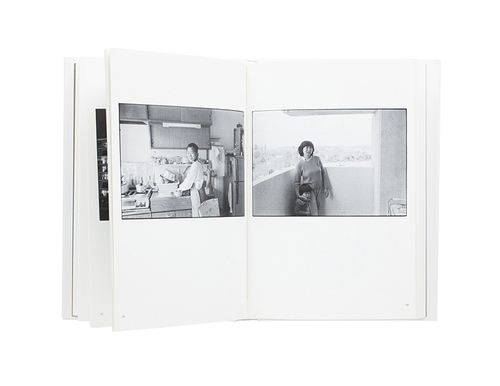 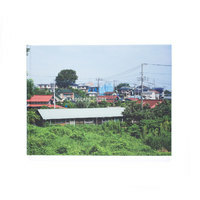 The photographs within this publication revisit the communities and individuals who lived in the government housing complex (Danchi) within Funabashi, Chiba. 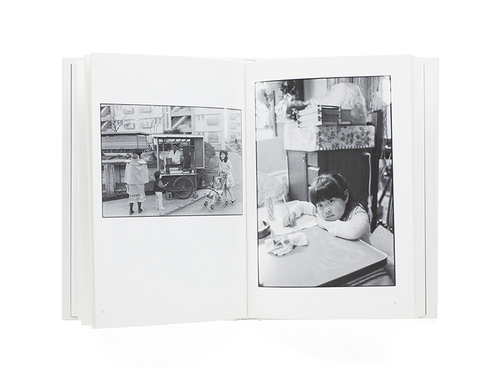 Presented within the pages of the photobook is a selection of images which both reflect and portray the families, landscapes and apartments of the areas residents. 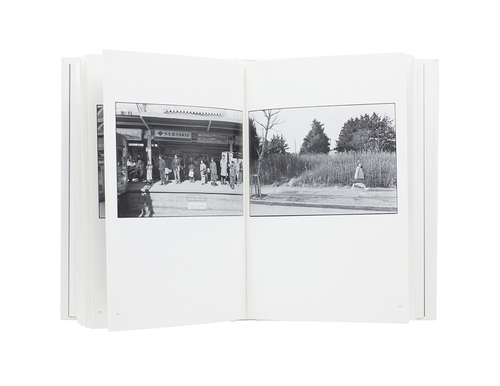 From photographs which capture familial life, traditional hanabi festivals, to scenes from a nearby gentleman’s club, Kitai’s photographs reveal the events and activities which centre around the social landscape and of Funabashi Danchi. 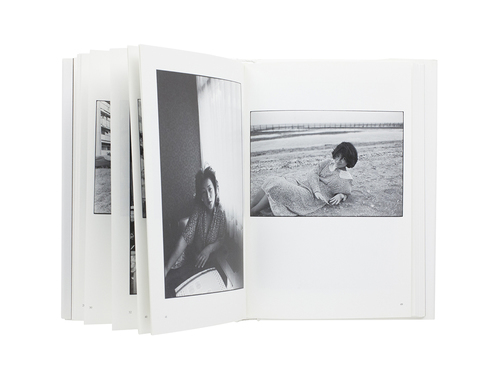 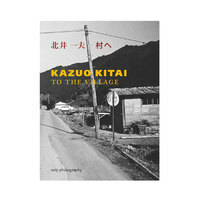 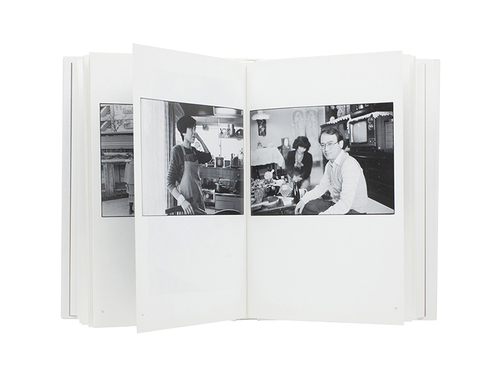 Included within is a text by Kazuo Kitai. 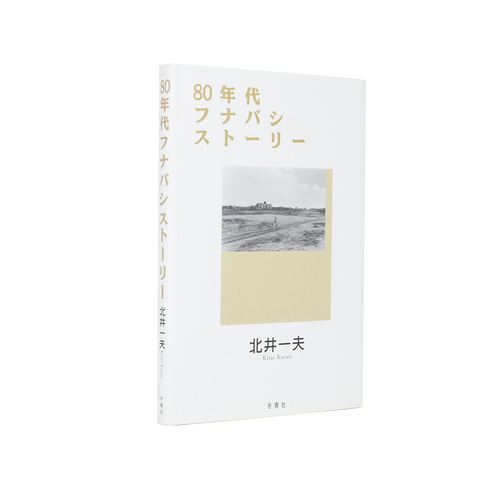 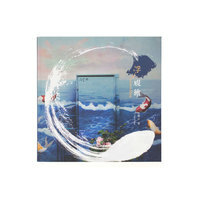 Text available only in Japanese.